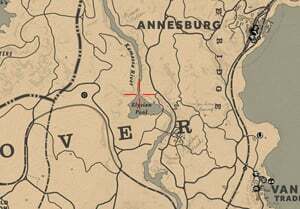 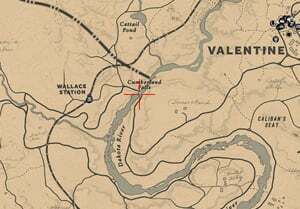 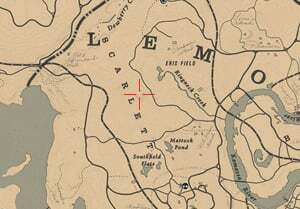 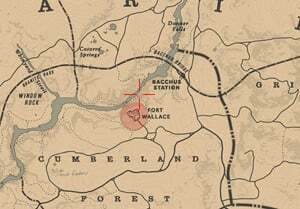 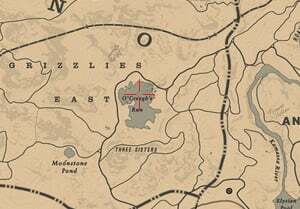 Treasure Maps are special Collectibles in Red Dead Redemption 2 (RDR2). 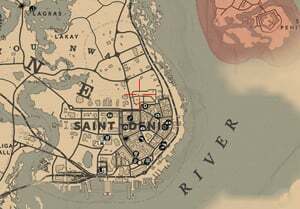 They can be found in many Locations throughout the game, but some are available only after finishing the Story Missions. 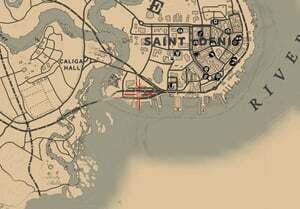 Players must find only 3 treasure hunts to complete 100% Trophies / Achievements. 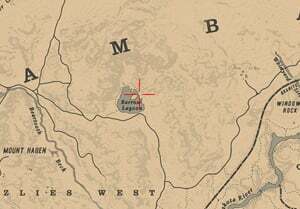 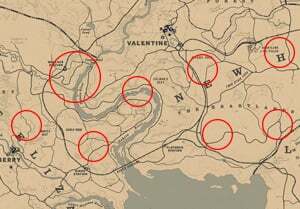 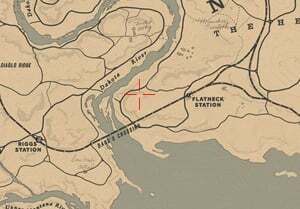 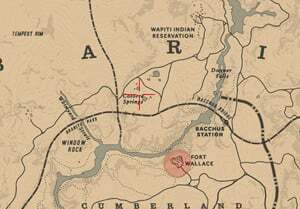 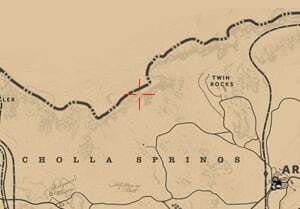 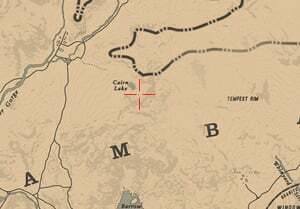 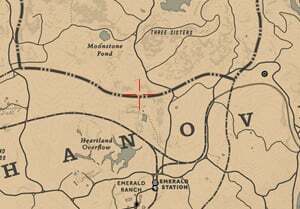 Treasure Maps in Red Dead 2 show a drawing of an area with steps to reach the treasure. 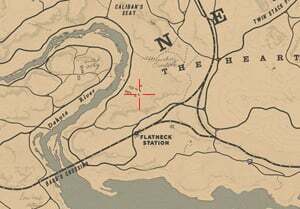 You can find maps on your own or purchase them from treasure hunters around the world. 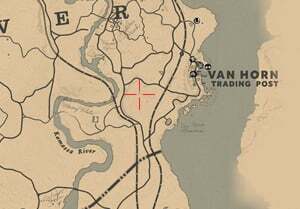 You will need to find a treasure hunter which are in the 8 spawn points in the starting map to start this treasure hunt. 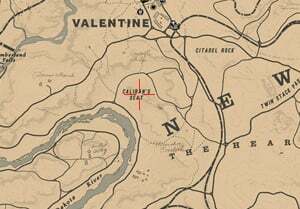 Only available if you own the special edition / deluxe edition of Red Dead Redemption 2.